Food retailer made decision after pitches from four agencies last week. Iceland has appointed Leo Burnett to its advertising account as the brand aims to take a new strategic and creative direction. After inviting about 13 agencies to make submissions, Iceland saw pitches from Brave, Leo Burnett, Manchester-based Music and St Luke's at its head office in north Wales last Monday. Neil Hayes, marketing director at Iceland, said: "While getting to know Leo Burnett London, we’ve been impressed with both their strategic and creative thinking, and we can’t wait to make some brilliant advertising that reconnects us with our core audience." It emerged in February that, just four months after the supermarket chain parted ways with Karmarama in order to take its advertising in-house, Iceland had started talks with creative agencies. Charlie Rudd, chief executive, Leo Burnett London and Fallon London said: "Iceland is one of Britain’s most innovative retailers and we are very excited to be working with such a forward-looking brand. Our partnership means we can help take their brand to the next level and deliver long-term business growth." 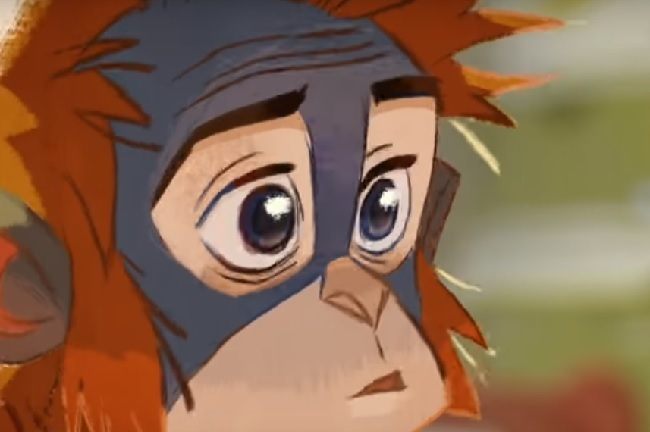 Iceland received a boost in public support ahead of Christmas last year after announcing it had planned to release Greenpeace’s "Rang-tan" film by Mother on TV but was prevented from doing so by Clearcast. The film went on to attract 65 million views online. When Iceland split with seven-year incumbent Karmarama in October 2018, Hayes said that, after developing its "own in-house creative and production capabilities", the time was right to "try a different approach". Karmarama went on to win Lidl's £70m ad business and took over from TBWA\London in March. Iceland works with the7stars for media planning and buying.